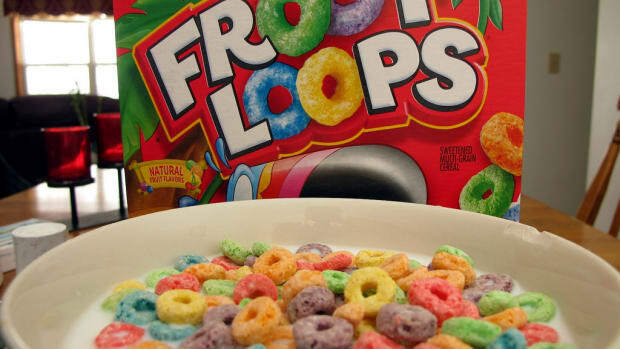 Artificial food dyes have been shown to negatively impact children&apos;s behavior, likely causing hyperactivity and inflaming conditions like ADHD. But until recently, we had no way of knowing the exact amount of artificial food dyes in the foods we were eating. 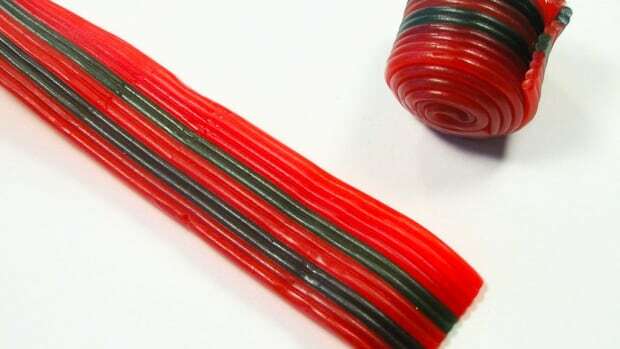 A new study, published in the journal Pediatrics, finally shines a light on the amount of food dyes in some all-American favorites. 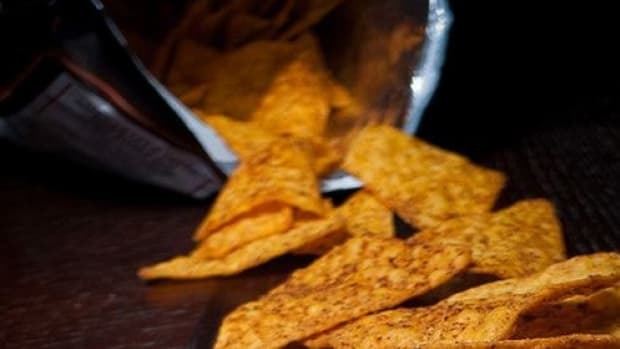 The findings are disconcerting because the amount of food dyes found in many cases are higher than levels that have been found to impair a child’s behavior. 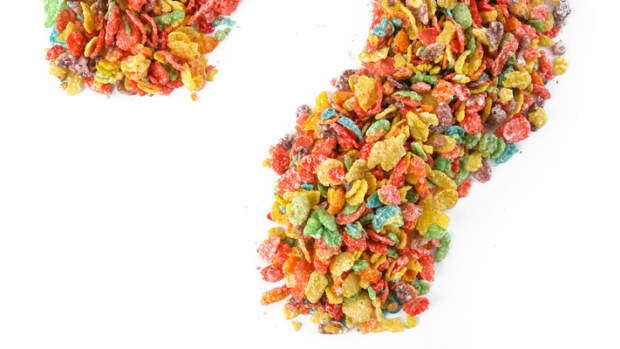 Artificial food dyes hide in many breakfast cereals. 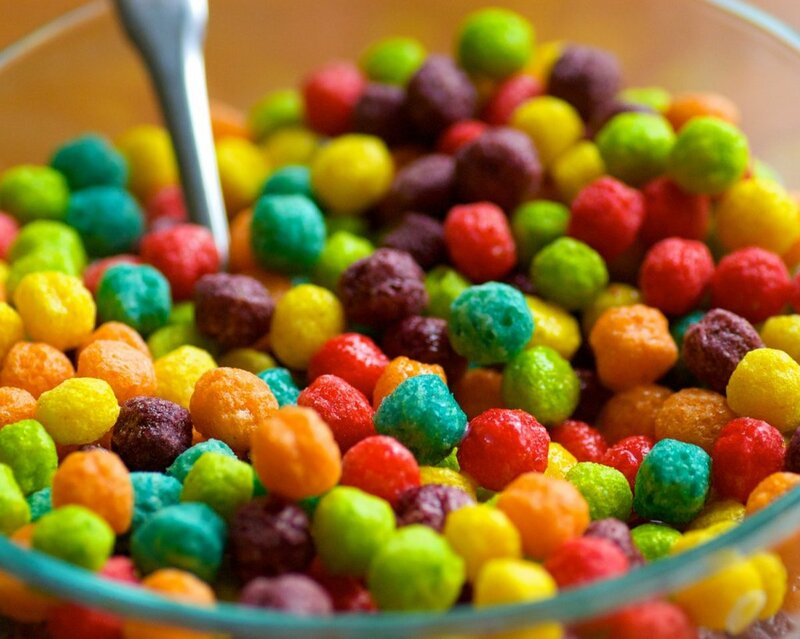 Fruity Cheerios contain 31 mg. Trix cereals contain Yellow 6, Blue 1, and Red 40--36 mg in all. Of all the cereals tested, Cap’n Crunch Oops! All Berries had the most artificial colors with 41 mg. Of the candies tested, M&M’s and Skittles had the highest amount of food dyes. Kraft Macaroni & Cheese was another biggie with 17 mg of food dye in the form of Yellow 5 and Yellow 6. But the largest source of food dyes was actually beverages. Full Throttle Red Berry Energy Drink had 18.8 mg, Powerade Orange Sports Drinks had 22.1 mg, Crush Orange had 33.6 mg, Sunny D Orange Strawberry had 41.5 mg, and Kool-Aid Burst Cherry had an awe inspiring 52.3 mg of food dyes per serving. 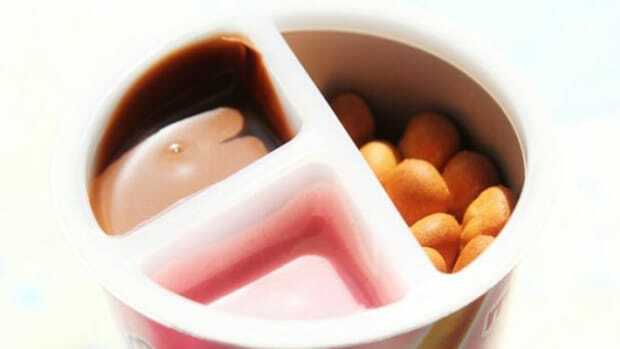 "In the 1970s and 1980s, many studies were conducted giving children 26 mg of a mixture of dyes," said Laura Stevens, research associate in the Nutrition Science Department at Purdue and lead author of the study. "Only a few children seemed to react to the dyes, so many doctors concluded that a dye-free diet was pointless. Later studies using larger doses showed that a much larger percentage of children reacted. But some researchers considered those doses unrealistically high. It is now clear that even the larger amounts may not have been high enough. 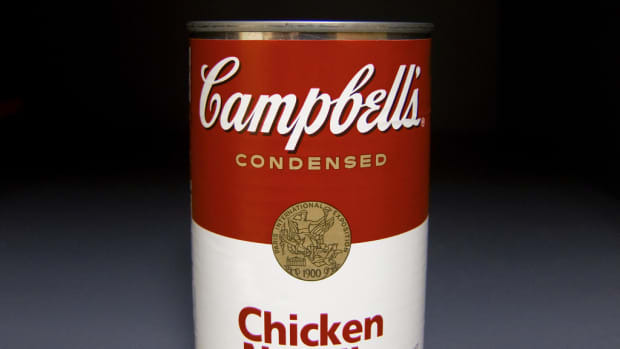 The time is long past due for the FDA to get dyes out of the food supply or for companies to do so voluntarily and promptly." You can easily avoid buying foods with artificial colors just by reading the label. And often times, food that look laden with coloring actually are. 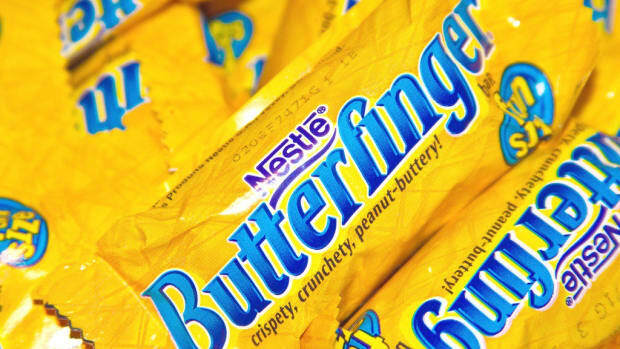 What's Up With Artificial Flavors?